IroncladCE’s construction consultants, general contractors and construction managers have the experience and expertise to get you project done right the first time. From new construction to redesign & remodel projects, we’ve got you covered. We’re a California licensed contractor (#885679) specialized in high-end technology solutions for businesses, hotels and multi-tenant apartments. Skillfully managing your subcontractors, whether on a new construction project or a remodel, requires a team of specialists across a wide variety of disciplines. Even on a small project an expert is required to coordinate the completion of work and scheduling of many companies and employees. IroncladCE’s construction managers are committed to you and to your project. Our specialized project management techniques ensure that the costs, quality and time lime of your commercial construction project is closely monitored. We are capable of managing multiple phases of construction on multiple projects with our team of general contractors and construction managers. Completing your project starts with making contact. We’d love to talk with you about your requirements. There is no obligation, no pushy sales people, and no risk to you. We’ll do a free assessment and give you ideas on how our experts can help. 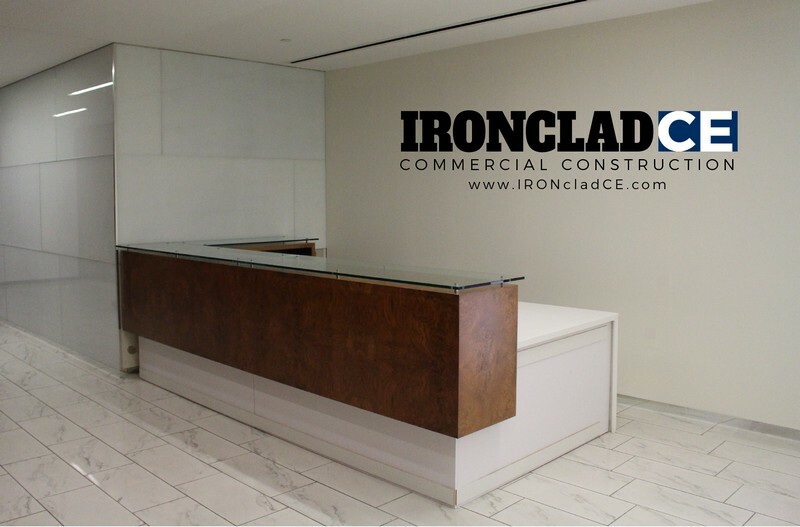 Contact us today at 858.558.8621 or read more about IroncladCE’s Commercial Construction Services.